NAMM 2019 officially begins its 4 day run of gathering music makers and manufacturers worldwide together in one place to showcase what’s new. And to kick things off early, Warm Audio has officially announced yet another brand new microphone ahead of the convention. This time, with a new pencil condenser called the WA-84. 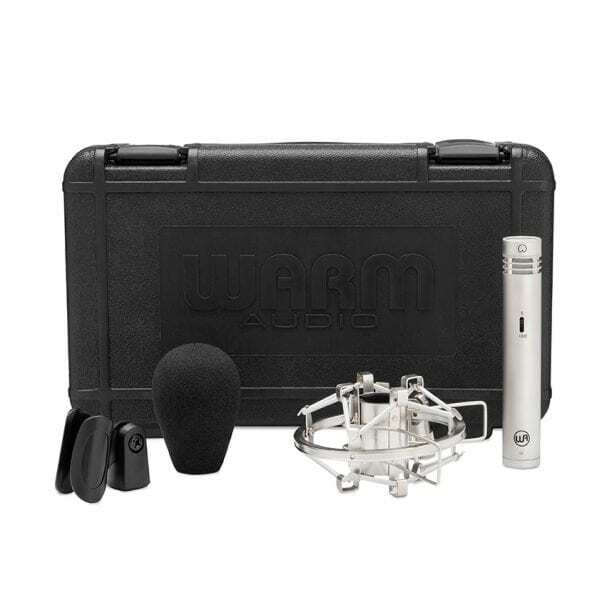 The Warm Audio WA-84 is a small diaphragm condenser microphone aimed at boasting a huge sound for its small stature. It has a vintage-like design with small vents surrounding the capsule, and captures signal in cardioid direction. The mic comes in either nickel or black, which are two great color options for engineers who go for either a more classic or modern look. The WA-84 houses a CineMag USA Transformer which provides its bold sound, a fully discrete signal path and an optional -10db pad switch right at the top of the mic. 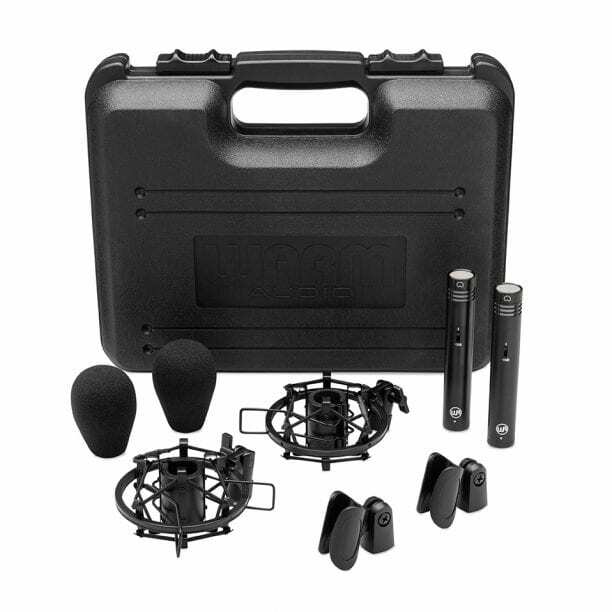 Right out of the package, you will receive not only the microphone, but also a shock-mount, a standard mic clip, a windscreen and a hard carrying case. Including all of these is a very positive move on Warm Audio’s part, since not many companies will go out of their way to send extra accessories outside of the necessary with a standalone mic purchase. Which definitely puts it up in the ranks with companies like Blue, who clearly care a lot about the customers. The Warm Audio WA-84 condenser microphone will be available for public purchase starting in March 2019. So although there is a wait, thankfully it is not a very long one. The mic will retail at $399 for a single microphone, and $749 for a pair, which saves you $50 if you choose to buy them as a stereo set. Head over to Warm Audio’s official website where they are sure to post more information about the WA-84 soon, and be sure to check in with your favorite dealer’s website whereas preorder sources will begin to populate very soon as well. This gets us very excited to see what’s next from Warm at NAMM 2019, and we’ll be sure to keep you up to date with everything else that’s new throughout this weekend.